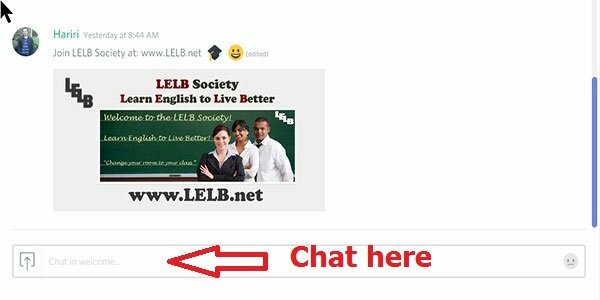 LELB Society is one of the leading online academies that opt for the software program, Discord, to hold its virtual classes in English. 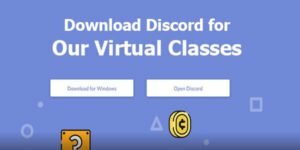 Discord is a proprietary freeware Voice-over-Internet Protocol (VoIP) application designed for gaming communities, that specializes in text, video and audio communication between users in a chat channel. Discord runs on Windows, Mac OS, Android, iOS, Linux, and in web browsers. As of May 2018, there are 130 million unique users of the software. 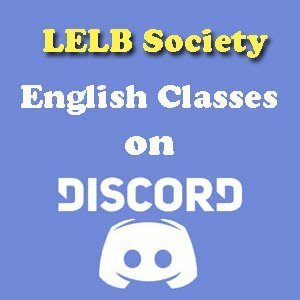 How to Join Our Online Classes on Discord? 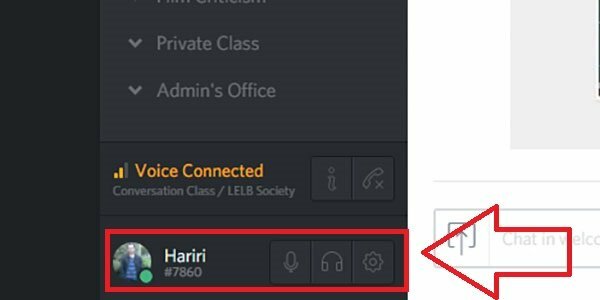 Follow the instructions below to download, install and customize Discord for our online classes in English. Download Discord for our online classes on your PC, Mac or smartphone. Click here to join LELB Society’s server on Discord. 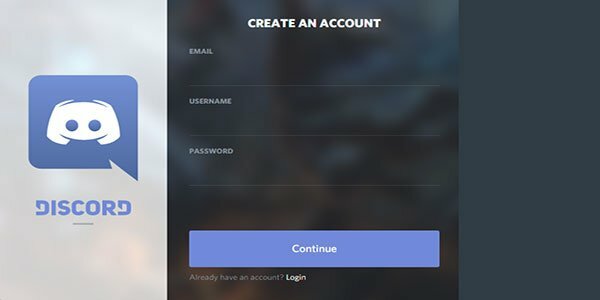 Create a free account on Discord. Customize your account on Discord, including your voice settings. 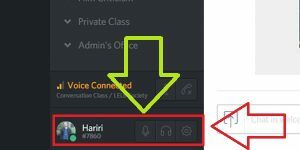 Mute your microphone on Discord when you do not speak. See your friends on Discord, or invite them to our channel. Chat with your classmates in the class. 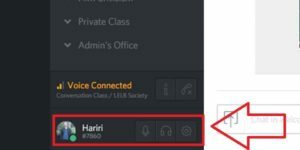 How to Activate Push-to-Talk on Discord? Remember that you should press the selected key when you want to talk, and stop pressing the key when you’re done with talking. Please click here to join our server on Discord.